They will be used for my new project in the near future … Did someone say ‘Yellow Moscow’? ‘Moscow Blond’ male & ‘Yellow Delta’ female and vice versa. 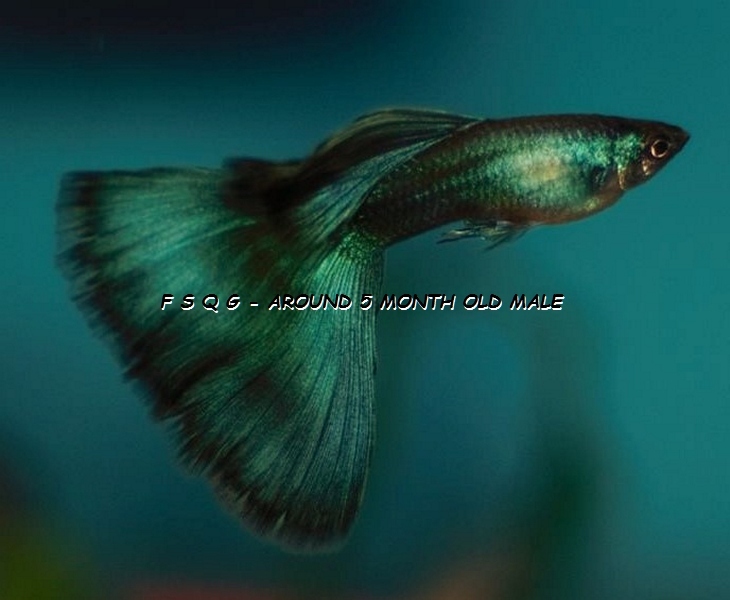 Some of the siblings started coloring just like a swordtails …? This entry was posted in Guppy Blog - Guppies corner, My Blog (by Igor D.) and tagged Yellow Delta guppies, Yellow Delta guppy, Yellow guppies, Yellow guppy. Bookmark the permalink.